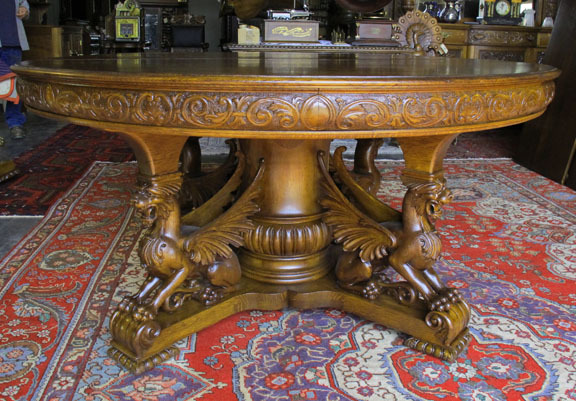 This is the Ultimate Winged Griffin Horner Dining Table! the Table Perfectly - Opens to 15 Feet! 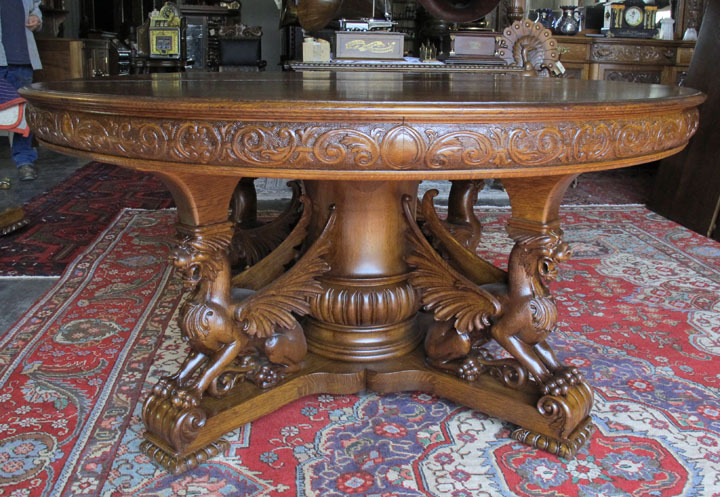 This is an Incredible Table - a Must Have for Horner Enthusiasts! Length With Leaves: 7ft, 9ft, 11ft, 13ft and Maximum of 15ft!